Even though new silica rule (29 CFR 1926.1153) is not applicable to mine sites, it is applicable to those operations subject to OSHA rules and regulations including active construction projects. 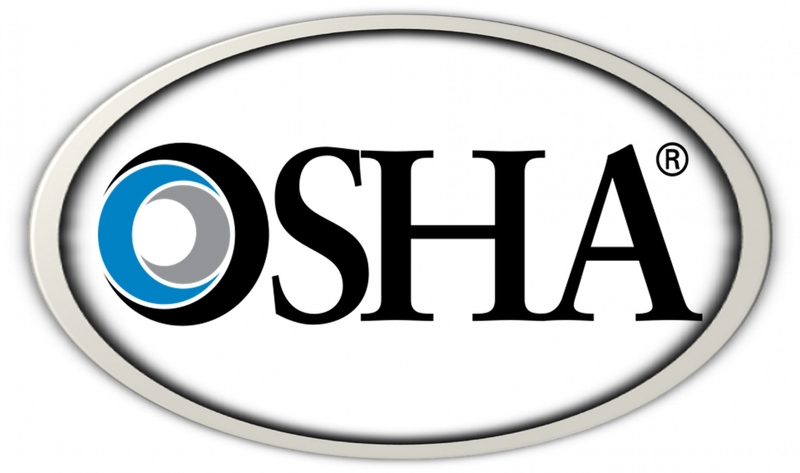 In an effort to ensure MAA members are kept up-to-date the following OSHA Fact Sheet regarding “Control of Silica Dust in Construction – Crushing Machines” is being highlighted for your information. If your company utilizes portable crushing machines, please click here to view the OSHA Fact Sheet. If you have any questions please contact the MAA office at 517-381-1732.